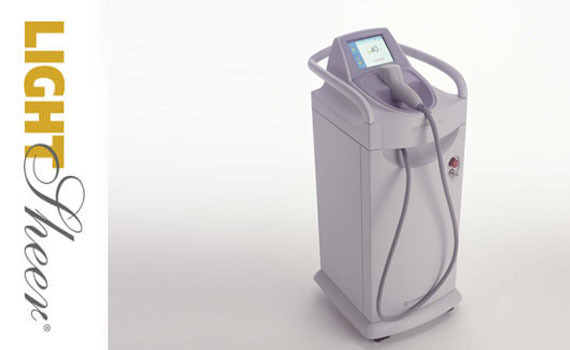 The LightSheer Diode Laser System was designed from the ground up specifically for laser hair removal. It has the wavelength, fluence, pulse width, and active epidermal cooling system - the ChillTip ideally suited for laser hair removal. It provides a pleasant cooling sensation while undergoing the hair removal treatment. Lumenis, the manufacturer of The LightSheer Diode Laser System, has existed for more than 30 years in the industry, making it a leader in the best quality and most up to date laser hair removal technology on the market. Our client will be provided with a pair of safety certified goggles which protect from the laser light. A topical anaesthetic may be applied to the skin prior to treatment to ease the sensation of the laser pulses. Typically most people do not require a topical anaesthetic, but we do recommend it for those clients who are especially sensitive to the light pricking sensation of the laser. Next, gel will be applied to the area that is to be treated. The gel can help aid in better results, protect from side effects and contribute to an overall more comfortable experience during treatment. During the treatment process, a hand held device with a cooling tip will be placed on the skin. 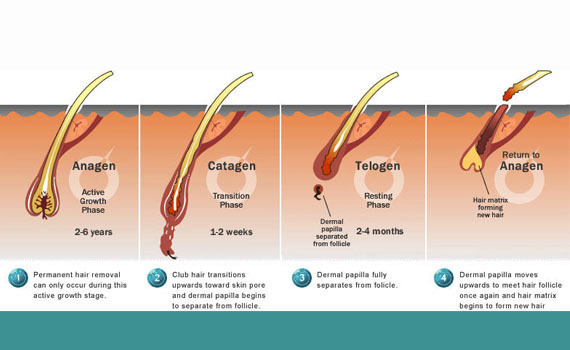 Once the laser is activated, a laser beam will pass through the skin into the hair follicle. The intense concentrated heat from the laser inhibits the ability of the hair follicle to regrow. Results vary with each individual. Typically those with light skin and dark hair experience the most timely results, although our LightSheer Diode Laser System is built to treat all skin types. "Thank you. Look forward to seeing you again." "Fantastic results and excellent service." "I'm really happy with Halo. Very friendly and professional. Thanks guys!"